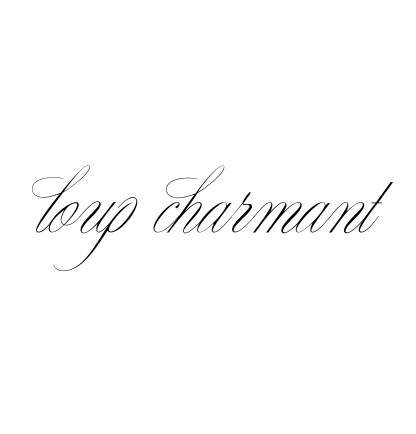 l o u p * c h a r m a n t: happy monday. Gorgeous and ethereal! Awesome pieces...I may just be blogging about one of your accessories soon. gorgeous hair! love the shop!